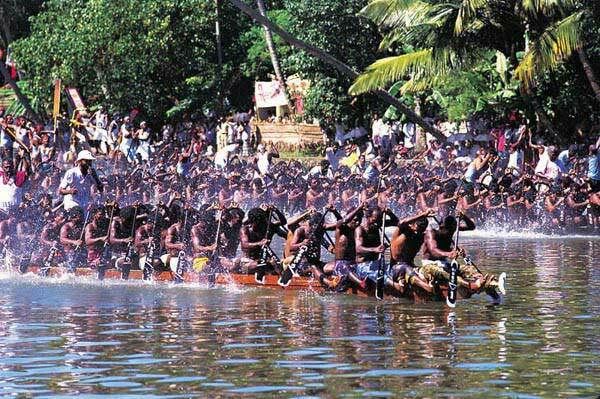 Boat Races are an integral part of culture of Kerala that starts with the new season according to Malayalam Calendar during the harvesting time. Champakkulam Boat Race is one of the popular boat races which is held in Champakulam town in Alappuzha District of Kerala. Champakkulam Boat Race is one of the oldest boat races in Kerala. On Moolam day of the Malayalam month Midhunam, the day of the installation of the deity at the Ambalappuzha Sree Krishna Temple this boat race is held every year. Boat races participants uses different kind of boats in various categories like the chundan (snake boat), veppu, iruttu kuthi, churulan and others. The boat race is a great event to see in Kerala as how people standing along the lake , some on trees in order to capture the glimpse of fascinating race cheer up for their team and village. 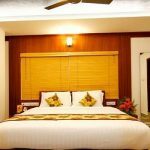 This year’s Champakulam Moolam Boat Race, which heralds the boat race season in the State, will be held on the Pampa river at Champakulam in the district on June 23.